Kansas Festivals | Music, Food, Performing Arts & More! Find the festival to fit your adventure! There’s no place like Kansas for incredible music and entertainment – of all kinds. 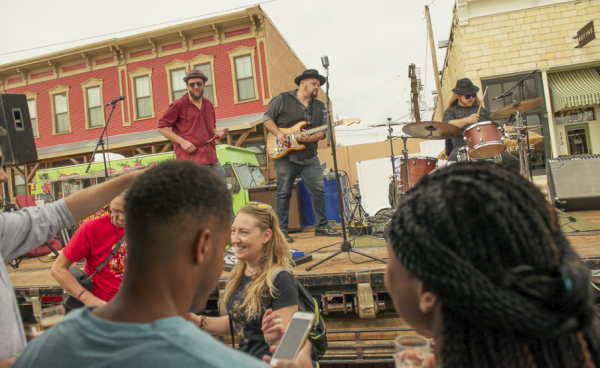 From enjoying nationally known acts in surprisingly intimate small-town settings to experiencing multi-day outdoor festivals with famous main stage bands as well as rising stars … the festival scene in Kansas is as broad as our limitless skies. 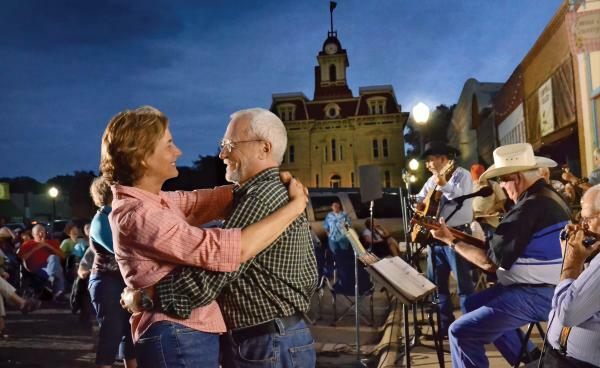 Of course there are many more events throughout the year – and all across Kansas – featuring rock, jazz, hip-hop, Native American music, cowboy culture and every flavor of tunes and entertainment you can imagine. Many of these festivals also include dancing, arts, crafts, films and other performances that suit the mood and attitude of the events. And let’s not forget food! The many styles of entertainment in Kansas are easily matched by our rich variety of tastes. Come to Kansas for the entertainment and stay for the overall experience!